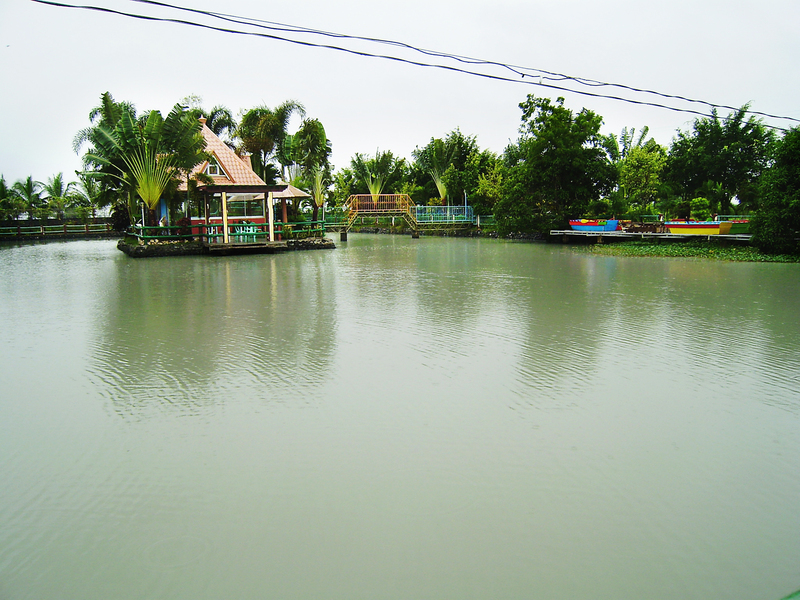 I was in the doldrums last Monday and Tuesday because it was all rain. But it didn’t really bury me down deep in it. I had to go check the rates on the nearest lodge or hotel for some of my guests who wanted to come earlier. It was drizzling when we left the rectory. After 15 minutes, we spotted Waterworld. What got my attention was this, the island suite. It has a bed good for two in the attic, but can accommodate 15. It has a microwave and a ref. 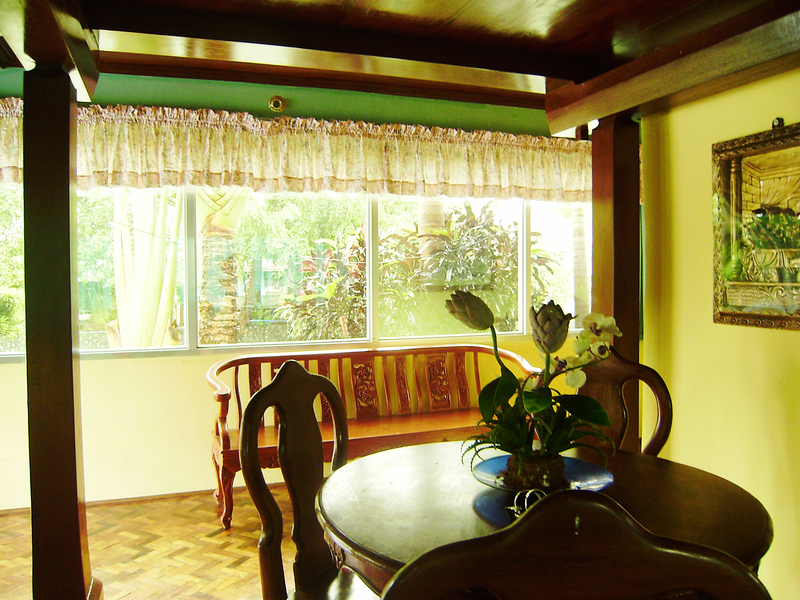 Fee: P2,500.00 per night, and check out is at 12noon. It’s cute for couples who want to go on their honeymoon or anniversaries. The thought of being surrounded by a lake outside is rejuvenating. This is the view from the inside. My camera was turning off so I didn’t get enough pictures. The hotel rooms are clean and affordable too. where is the Water World, hotel rentals there is cheaper by $30, that’s interesting. 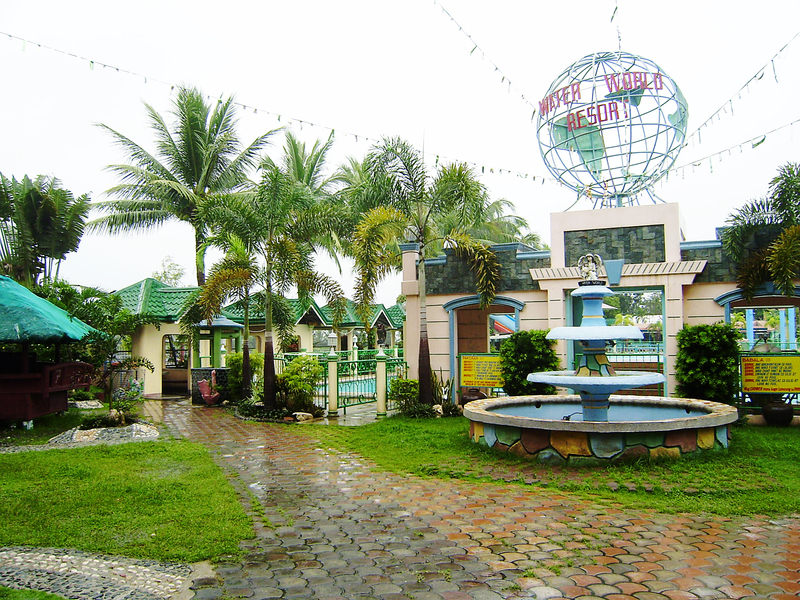 It’s located in Ramon, Isabela, it’s somehow isolated but very nice place..